Our plumbing and HVAC services are available 24/7! 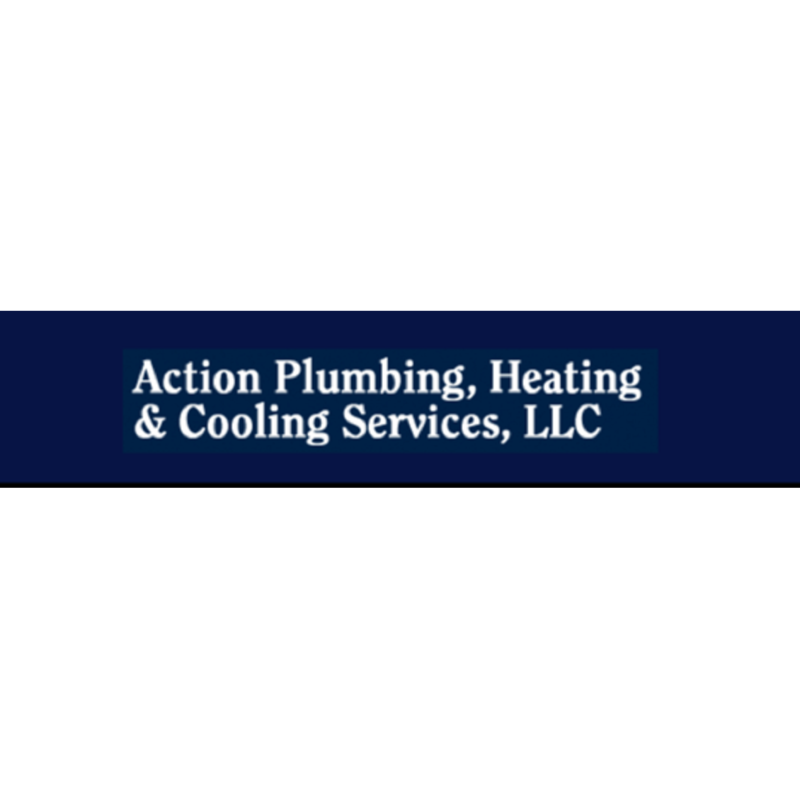 Action Plumbing, Heating & Cooling serves clients throughout Endicott, Oneonta, Binghamton, Johnson City, Norwich, Owego, Vestal, Apalachin and surrounding areas of New York. We have a highly experienced team of technicians that provide a wide variety of services. In addition to covering all aspects of plumbing, we also provide heating and cooling servicing, installation, and maintenance. From new construction to renovations to commercial jobs, we have the certification and experience needed to professionally handle any project.